All people are different, and all work places are different. And it’s not a company vs. company competition. One consistent thing that I have heard from people describing their ideal job is that they want to do work that is societally important. I worked for many years in Education, and I found that to be essential to the human condition. If I can’t get excited about educating the next generation of people…what can I possible feel is important? But I also felt very motivated about the work I did in the Defense industry. In my mind, building systems that protected our freedoms and enabled us to assure our safety without exposing our armed forces to death or debilitating injury seemed like a noble mission. 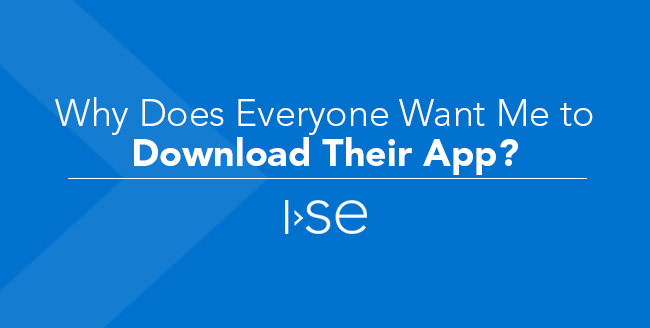 Since its inception in 2001, ISE has always done a wide variety of work. Our initial projects were in Education. Later, the company became involved in a number of Agriculture projects, and I see this work as important from the perspective of ensuring the stability of the world’s food supply. Now, as part of Trimble Transportation, we build a number of systems that help to ensure the safety and efficiency of the world’s transportation system…and simply stated, transportation is ubiquitous. We also work on projects in support of medical research, and we occasionally do work in the defense and manufacturing industries. So I think we pass this first test. Many people like variety in their work…I know I do. But at the same time, many people prefer a deep-dive into a particular practice area and consistency in their work over years rather than months. In addition to working across several industries, we also work in a variety of practice areas: Telematics, Internet of Things, Big Data & Machine Learning, Cloud Services, Agile Consulting. So many of our employees thrive on this variety. But at the same time, we have many employees who have happily worked in the same area for several years. Beauty is in the eye of the beholder. Challenging work – and work on state-of-the-art technologies – is vitally important to many engineers, especially in the software industry. 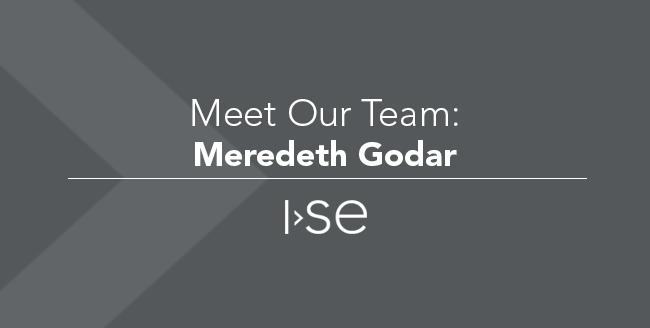 ISE was an early adopter of Agile Methodologies, at the time introducing many new processes and technologies that have fueled the pace and predictability of software development. But our work across the practice areas mentioned above, and in support of some of the world’s largest and most successful companies, keeps us on the leading edge of technology. And some of our proof of concept and innovation projects take us to the bleeding edge of technology where some engineers choose to live. But others find that supporting existing products offer very rewarding team dynamics and unique and very satisfying challenges. We have that work, too. Exposure to specific roles attracts many. Do you want to be a team leader? A technology lead or expert? A scrum master or agile coach? A product owner? Or an individual contributor? Everyone is different. But at ISE we are in a long cycle of sustainable growth. And in a growth-oriented organization, it is easy to find the type of role that you desire and build your career towards that end. I often hear the words “high stakes”. Our parent organization, Trimble, was founded in the Silicon Valley in 1978. It has grown into a profitable company with multi-billion dollars of annual revenue. 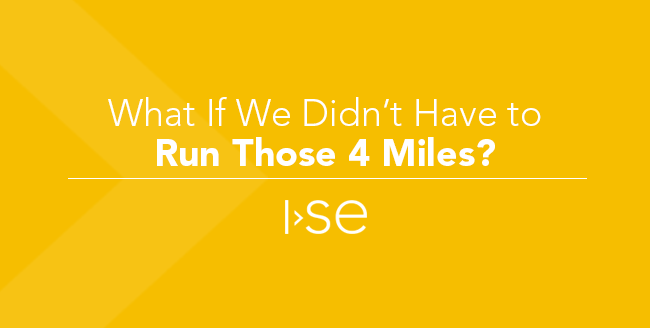 Here at ISE, we contribute to some of the most strategic initiatives for Trimble. And our work is at the forefront of significant changes for many of our customers. High stakes it is. Many companies can claim many if not all of the items I’ve mentioned. 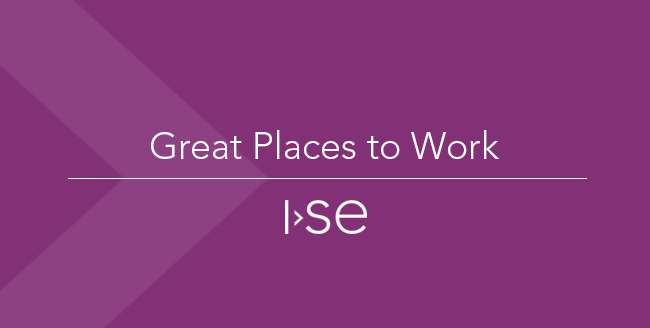 That alone is not what makes ISE a great place to work. 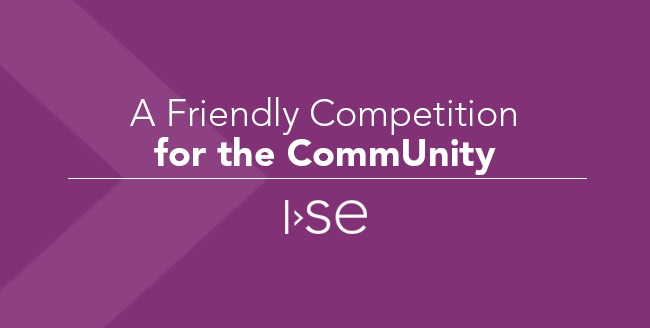 From its inception, ISE was established as a company that respected a work-life balance AND implemented policies to ensure we maintained this tenet. It is as fundamental to our company as the air we breathe. And it’s not just policies or words on a mission/vision statement. It’s in the helping hand that is offered from every level of the organization when times get tough – personally, professionally, or in any aspect of the lives of our team members, their families, and our community. It is in our acknowledgement that people are our most important product, and in our commitment to invest in their development and success. ISE walks the walk. Come walk it with us! 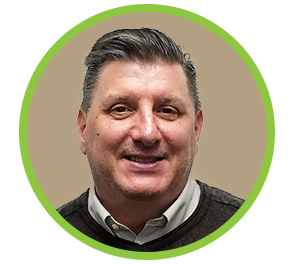 Rich leads our Business Development team and is responsible for establishing strategic partnerships within Trimble and with external organizations. When Rich is not at work you can find him golfing, spending time with his family and pets, and traveling…especially travel for art appreciation.